A “Secret Santa” in Pennsylvania has brought relief to many struggling families. H.W. Good Elementary principal Amy Larcinese doesn’t know who the man is, but he walked into her school and paid off the outstanding lunch bills of more than 40 students. Nearly half the kids at H.W. Good Elementary are from financially struggling families who qualify for free and reduced school lunches. 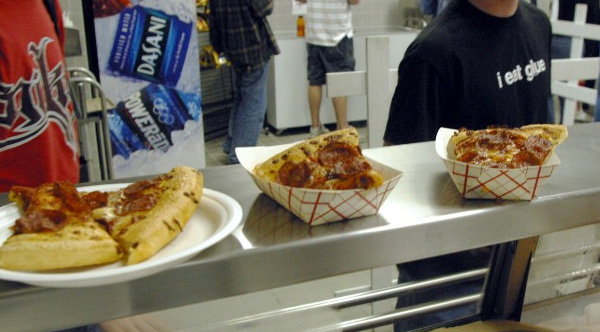 Students who don’t quality for free lunches have accounts where parents put in money every month. But sometimes – especially around this time of the year when household expenses rise – some of those accounts go into the red.